Do not schedule your appointment before you are 15 weeks. Before 15 weeks the accuracy of the gender prediction goes WAY down. If you aren't sure it is always better to wait than risk an inaccurate reading. If you plan on having only one 3D or 4D Ultrasound examination, we would recommend having the examination performed between the 26th and 34th week of the pregnancy. However, excellent images of your baby can be obtained anytime after about 22 weeks of pregnancy. Many mothers obtain more than one 3D or 4D Ultrasound and have images to enjoy from their second and third trimesters. However, after 34 weeks - it becomes more and more difficult to see your baby's face as the baby starts to go head down into the birth canal. INFO: We offer evening appointments until 8pm on MONDAYS and THURSDAYS. We are NOT a healthcare Provider. Our ultrasounds are for entertainment purposes only and not a replacement for prenatal care or a diagnostic ultrasound given by a licensed healthcare provider. As a result, we do not accept any insurance provider or medicaid, we are self-pay only. For advance bookings done over the phone, we require a $50 deposit at time of booking in order to secure your future appointment. This deposit becomes a credit toward the cost of your final bill at checkout the day of your appointment. It’s non-refundable unless you cancel in writing within 48 hours of your appointment time by sending us an email (you cannot cancel by calling and leaving a voicemail or by phone). NOTE: Same day bookings are full price and must be done over the phone. PRE-PAYMENT IN FULL is required at the time of booking for same day appointments. INFO: Online booking closes 12 hours in advance and and can only be done 30 days out into the future. Blue or Pink? What will it be? NEW! Free Live Stream of your session to Facebook! 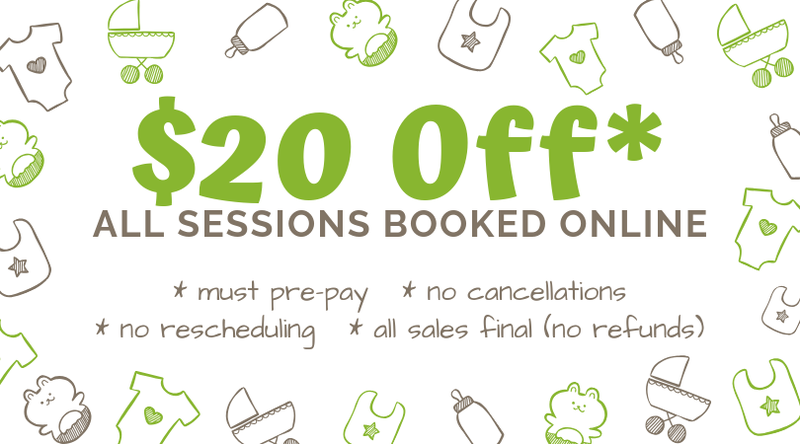 Due to the special pricing, appointments booked online cannot be cancelled or rescheduled and all sales are final. VIEW OUR CALENDAR & BOOK ONLINE NOW! INFO: If we are can't determine the gender during your appointment. You will be invited back within 10 days of your original appointment for a complimentary re-do. This re-do only lasts as long as it takes to get the gender and is in 2d only. WARNING: We will NOT offer a re-do if you are beyond 34 weeks along. You are welcome to make an appointment if you like, getting good images is much harder after 34 weeks. No Re-Do's after 34 weeks. ** Session Length includes setup time and getting seated. INFO: Did you know we're the only studio in the area that can stream your session to Facebook live? We have streamed over 450 ultrasound sessions to our Facebook page as a complimentary part of all our packages! Cute and Cuddly Heartbeat Buddies! We have the biggest selection in town!